Bibbidi-bobbidi-boo! 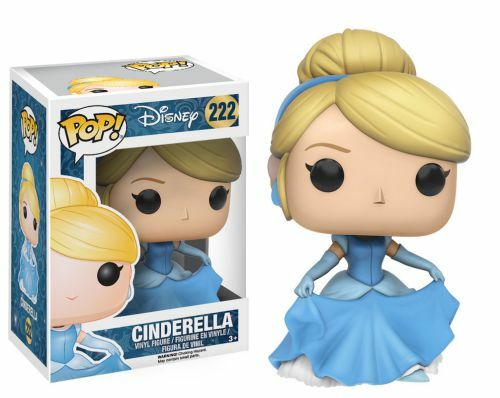 Just like magic the Funko Pop Cinderella series is a perfect match for collectors of the Disney princess. 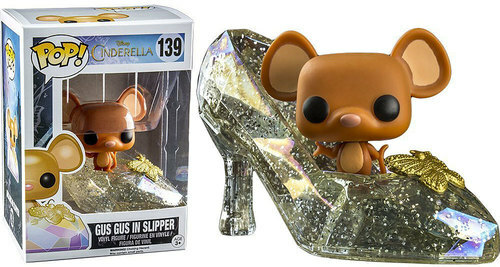 Covering the original animated film, as well as, the live-action version, the set includes options for both base and retail-exclusive figures. Naturally included in the Pop! 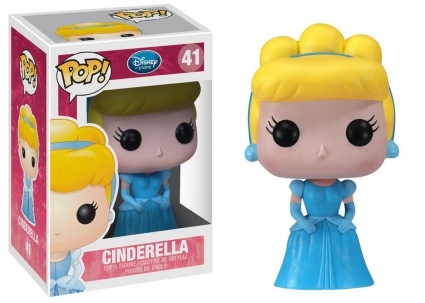 Disney line, the initial Funko Pop Cinderella figure the blonde beauty in a light blue ball gown with corresponding pearl earrings. Moving to the live-action movie, Ella receives an updated appearance starting with her hair no longer styled in a bun. Instead, the future queen’s wavy locks are loosely pulled behind the ears and flowing behind her. 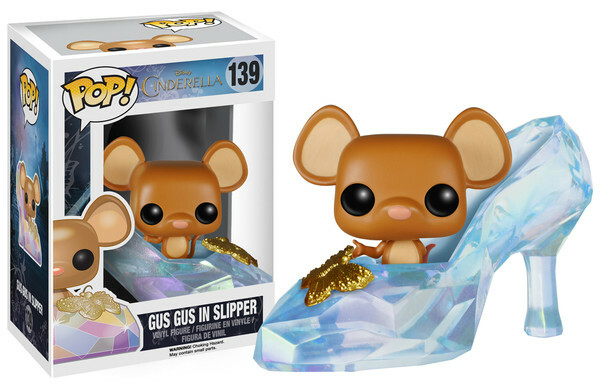 Additionally, two versions of the adorable mouse Gus or Gus Gus sitting inside the glass slipper can be found, including a glitter variant issued through Hot Topic. 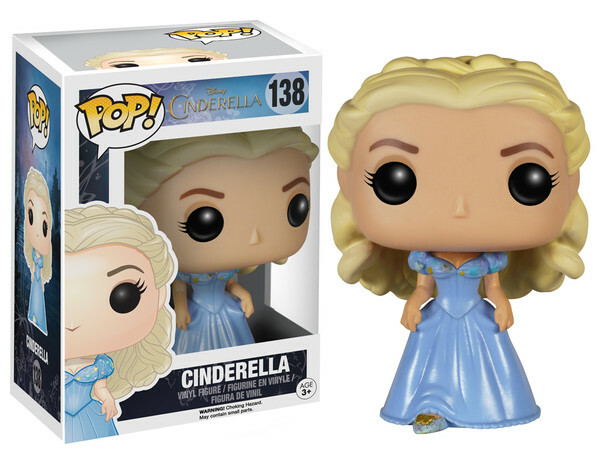 Shop for Funko Cinderella Figures on Amazon. 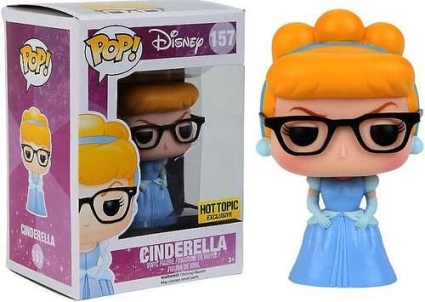 Another Hot Topic exclusive features a hipster Cinderella wearing black-framed glasses. 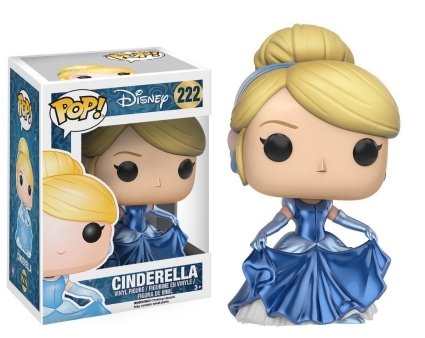 Other Funko Pop Cinderella figures include the princess in another modern-style ball gown which also gives the impression she is in mid-dance. 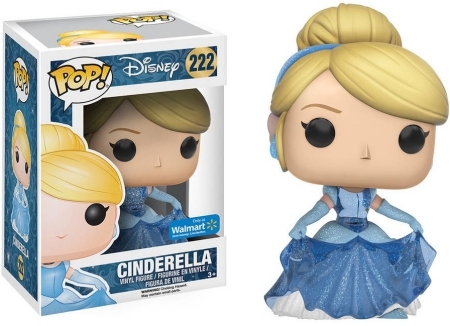 Fans and collectors of Cinderella can find a glitter dress version at Walmart outlets, while the shimmering, almost metallic looking dress is an Amazon exclusive.